Hair cat is the main indicator of the health of the animal. And if recently your pet was the owner of a shiny and smooth hair, but suddenly she had white traces of dandruff, this indicates real problems with her health. 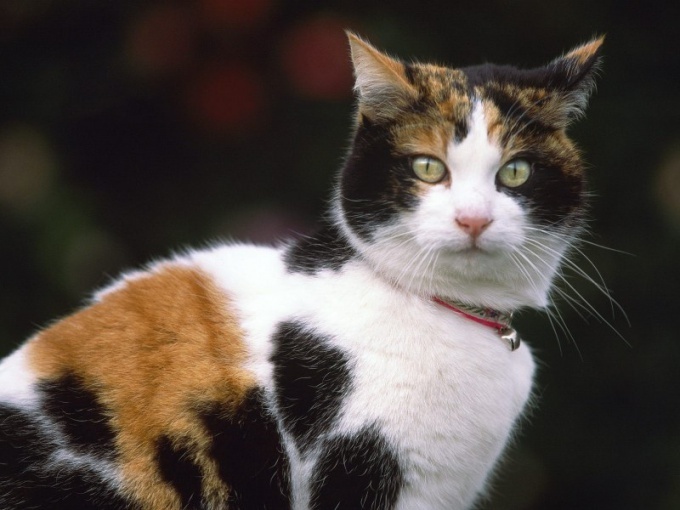 However, before you start treatment of dandruff in cats, it is necessary to determine the true cause of her illness. 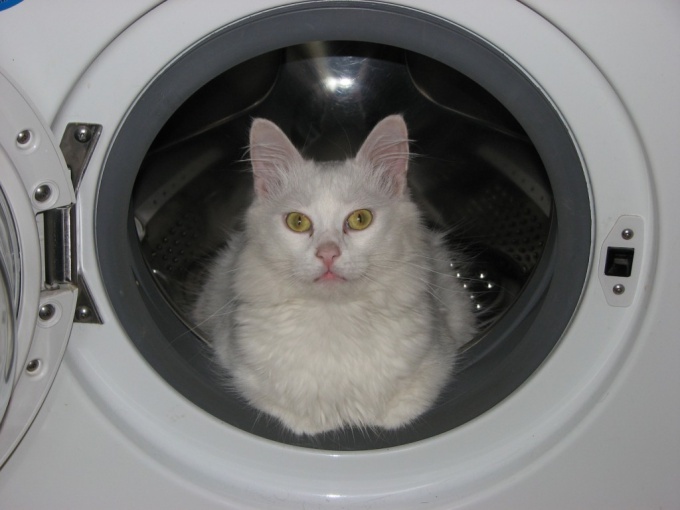 In most cases, to relieve cat dandruff can be your own. To find out exactly why the cat has dandruff, you need to go to the vet. The first thing to do is to review the diet of a pet. It is known that many cat treats include a large number of chemical additives and preservatives, so they are able to cause skin diseases in your pet. By putting the cat on a diet for 4-6 weeks you will see the result. Such a diet should be balanced and based only on natural products. Add in the diet of cats a little fatty acids such as omega-3 and omega-6. Thanks to these acids is the renewal of skin cells, prevents dryness and flaking. In addition, in specialized veterinary institutions should buy vitamins for cats. Examine the professional literature on the care of the skin and fur of cats, there you can find advice on how to comb your favorite. Stop too often to bathe the cat and use aggressive means to care for her hair. Use the dandruff shampoo. However, be aware that this shampoo is not a means of treatment. His task is to wash away the scales of dandruff and help the cat to cope with dry skin and discomfort. Treat pet antiparasitic medicines. Try to create a favorable microclimate in the house using air conditioner or humidifier. Swipe the course of treatment is immunomodulatory and immunostimulatory drugs. They will help the pet alone to fight the disease. 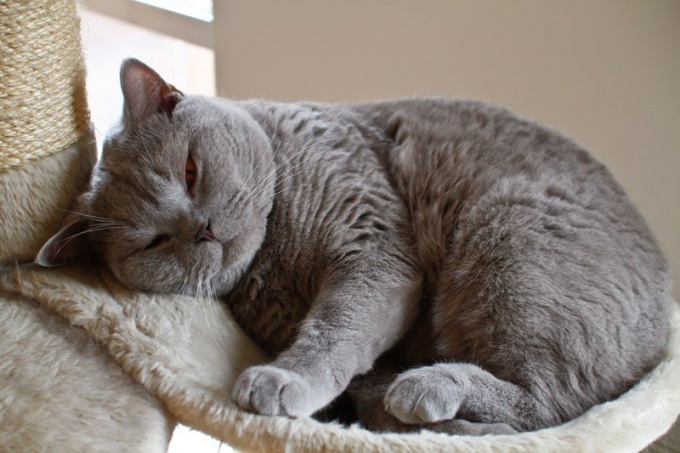 In the case of dandruff, my cat was not discovered yesterday, and more than one week ago, but none of the above tips do not help, do not hesitate to contact a specialist. The veterinary clinic will conduct the necessary surveys and provide expert assistance.